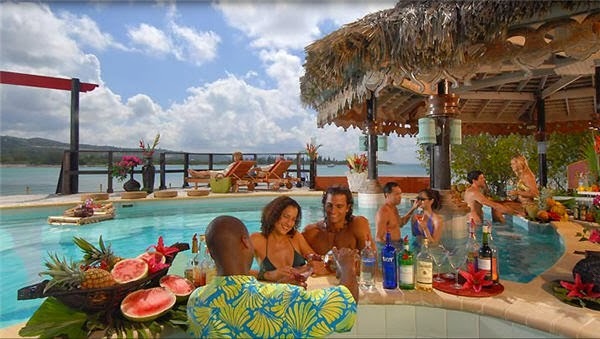 Swim up bars, or pool bars are one of the most attractive offer that a resort can offer. This is why you can find this attractions only in the most exclusive resorts in the world. It is always great when the place where you are staying while on vacation have a swimming pool, no matter if the ocean or the sea is few meters away. 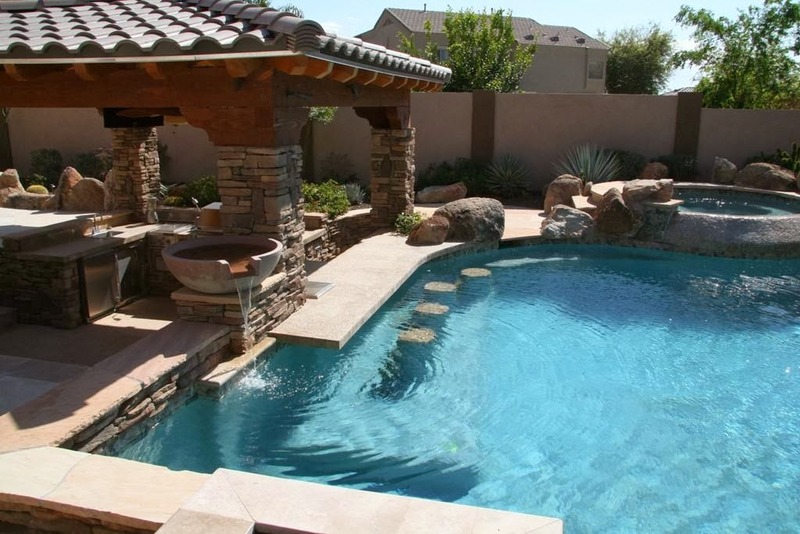 The pool bar is something that gives the swimming pool a different dimension. Drinking a fresh cocktail, while in the water, it is something no one can resist. 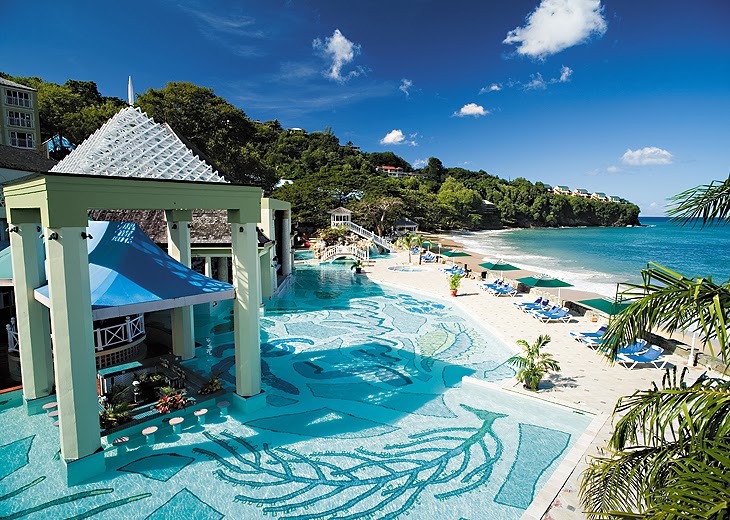 There are many luxurious hotels and travel resorts in the world that offer this attraction. We are going to present you the top 5 most interesting pool bars around the world. 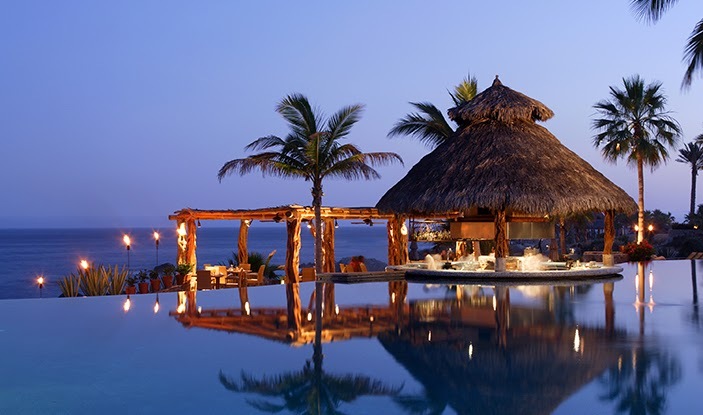 Esperanza is one of the most luxurious resort in Cabo. They offer a true paradise for visitors. 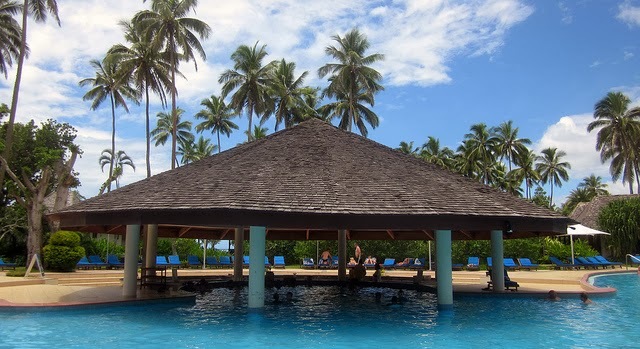 Definitely, their pool bar is making visitors happy and always willing to come back. From the moment you walk in and are greeted by the staff you know you are in for a treat. The grounds,the rooms,the public areas and of course the views are spectacular. The swim up bar is incredible. The look on the ocean, so romantic. Everyone sincerely wants to make your visit special – so special that you rush to reserve you next trip! 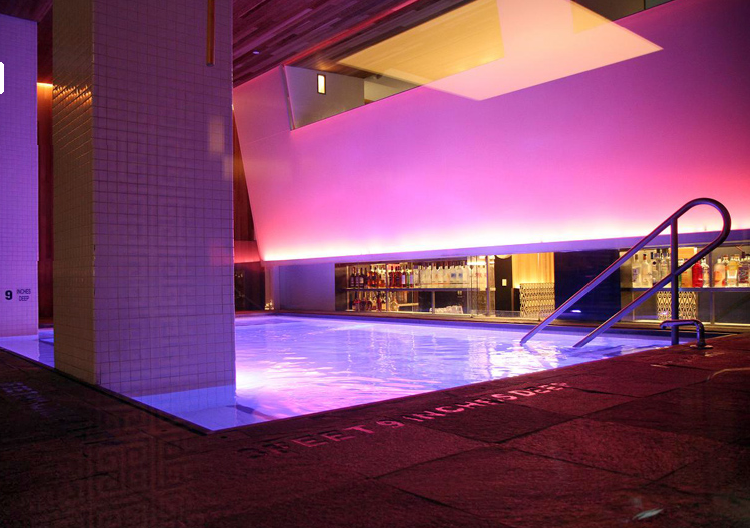 This is an indoor swimming pool with an amazing bar next to it. It is great if you want to hide from the world and enjoy the romantic low lighted atmosphere. When you connect the name Royal Caribbean and a swimming pool bar, it can only means one thing. A true paradise. This is a place where you can escape from the world and relax without being bothered for a moment. 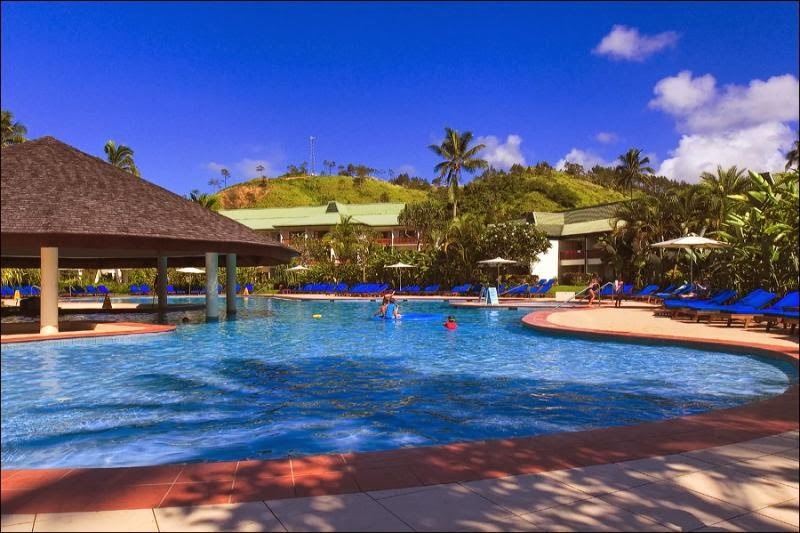 Located on the famous Coral Coast, on the greatest of the Fiji Islands, Viti Levu in the South Pacific, the Naviti Resort is a beach side resort hotel offering amazing attractions to every guest. 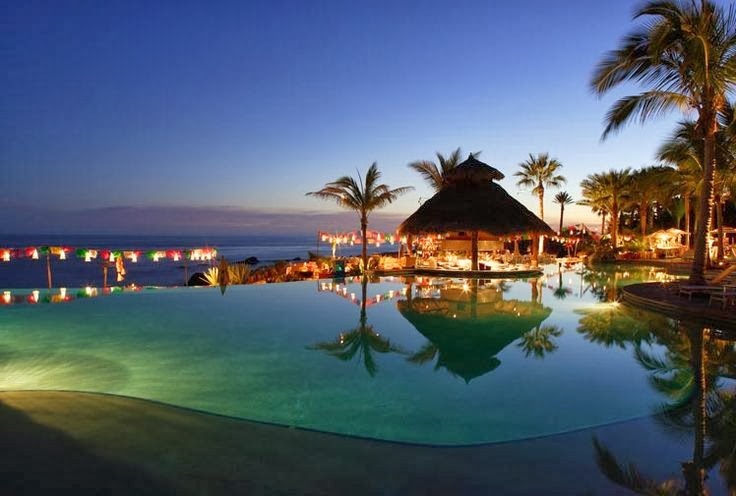 Their swim up bar is one of the greatest of its kind, which is the reason for the great amount of visitors this resort is getting every year. 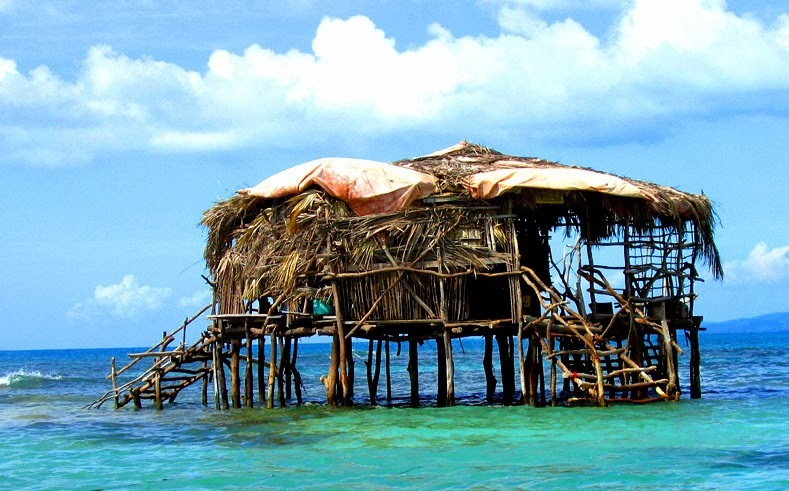 This is the most unusual swim-up bar in our list. It is located is about Three-Quarters of a Mile at Sea, erected on a Shoal and it takes some swimming to reach it, but it is a great pleasure being there and experiencing it. 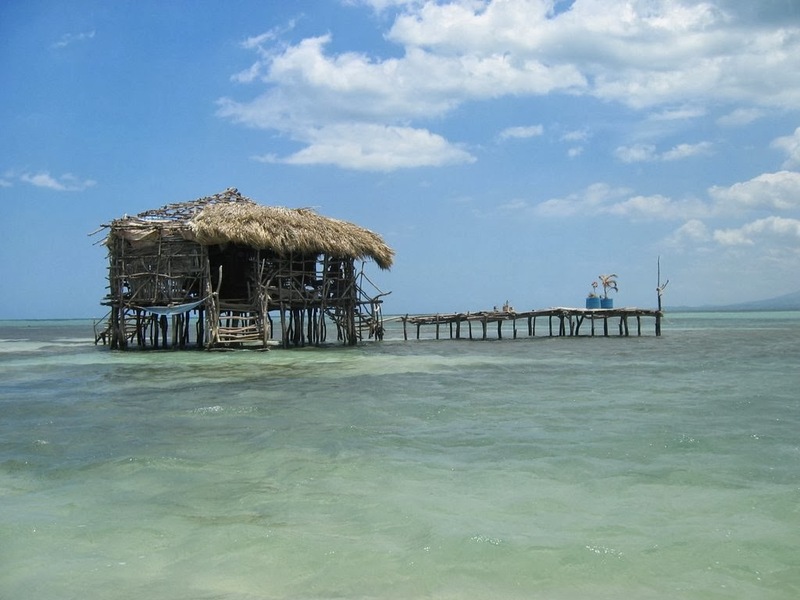 It is a must visit for a cold one and fresh fish caught daily and prepared by the local people.